SST – Life Experienced As It Should Be! 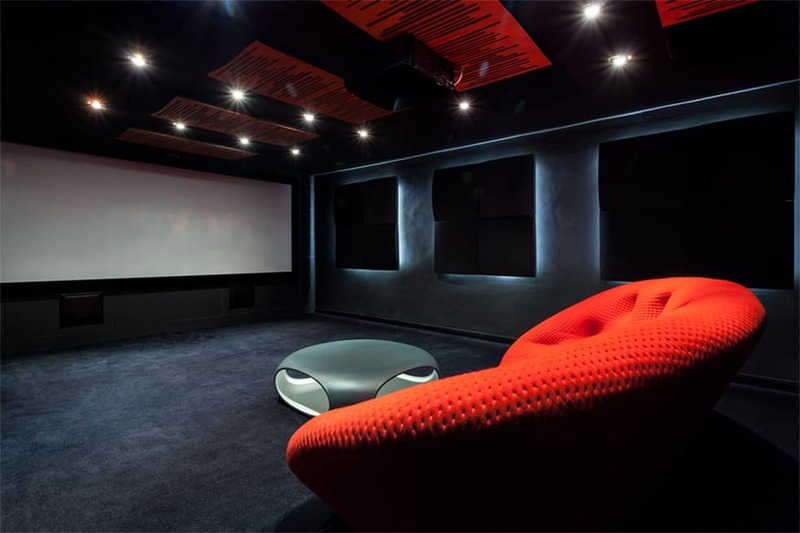 If your business depends on delivering the ultimate audio visual experience for your clients on a daily bases, SST is the right call. Our architects and designers have been building out the best sound systems and visual experience for over 20 years. If you have been out to a sports bar or enticed by music and video while shopping in a mall or supermarket in CA. Or AZ, It is likely you have enjoyed one of our Audio Visual Designs. Whether you have a small location with a single screen to deliver a message to clients or you have a multilevel sports bar or club with 50 screens or more. This is where we excel. 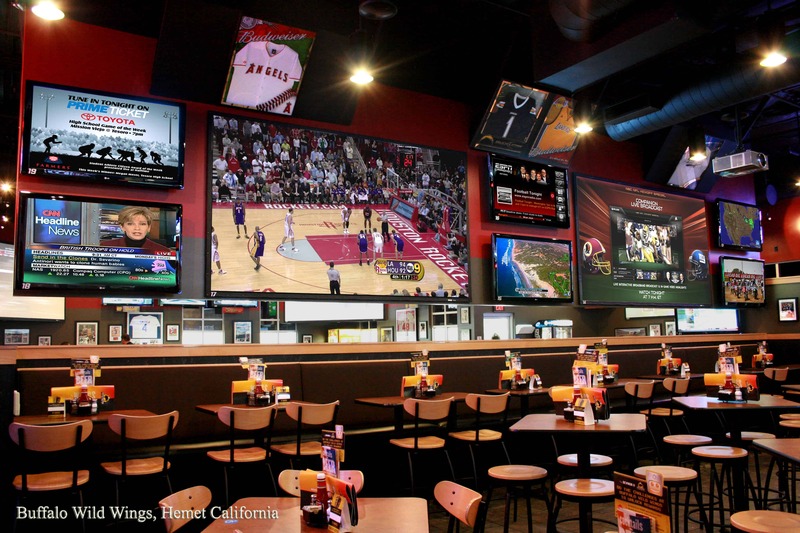 Our most recent installations for Buffalo Wild Wings and the customer response is just one example. We plan from the design of the room, intention of use and the fact that multiple programs will be playing and each user experience will need to be individual. The visual clarity and riveting sound your clients experience will bring them back week after week. The Heart of our company is based on protecting our clients. Our 20 plus years of installing complete security systems has taught us how to stay ahead of the competition, protect our clients and provide peace of mind. Our 24/7 UL Certified monitoring and client alert process put us at the top of our industry. We pursue and maintain the best technology for our clients. For Fire we use advanced sensors to detect abnormal heat, smoke and fire supported with cameras that have UV sensors. Quick response and advance notice to clients makes the difference between saving lives property and records. One minute can make the difference. Having a power meeting with your top 50 employees in a conference room and you want your presentation to have an impact? Maybe they are spread out in different conference rooms and buildings around the country, we connect you. Do you have a big showroom with widescreens up high but want to create a warm personal experience for your client. We know how to achieve this and clearly deliver your brands style through audio and visual design. 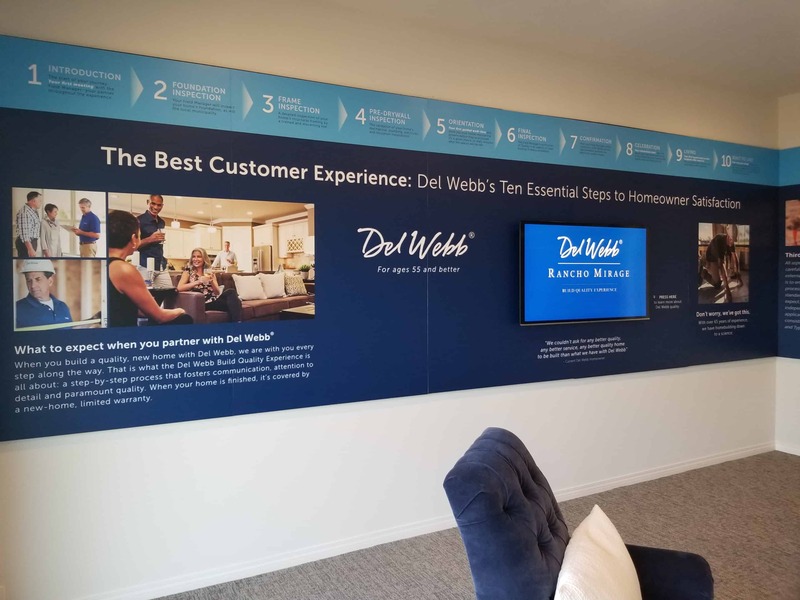 From the waiting room to the main showroom floor your clients will experience that which you desire. Simple and multifaceted audio-visual Systems. Like a mullet, Business in the front, a party in the back! With a simple touch or voice automation, you can change the tone of any room to accommodate holiday parties, staff promotions, and new client acquisition events. Easily convert the corporate vibe to to play music or watch videos. Ease of use and reliability are the foundations of all our integrated systems. SST redefines Smart Home Technology. 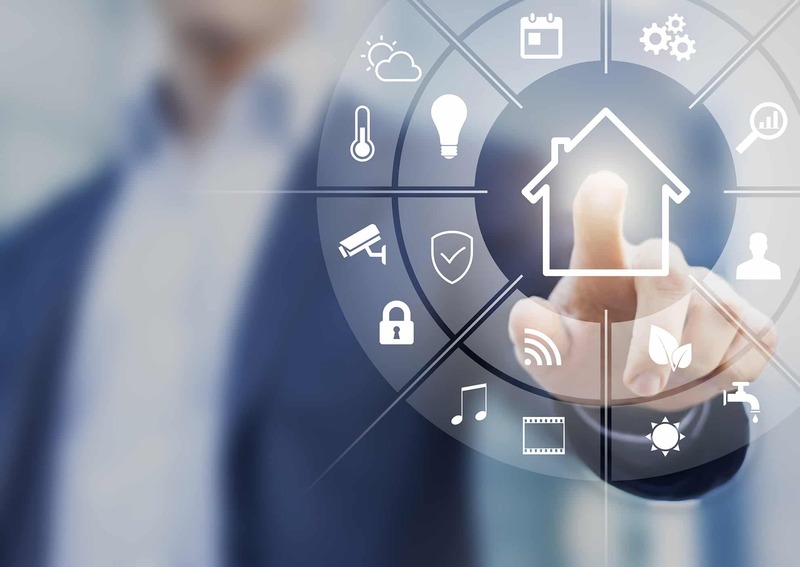 Your new smart home system is designed to learn, adapt and perform. You decide how much control you want and our technology will deliver it to the palm of your hand, or simply use voice automation or hand motions. 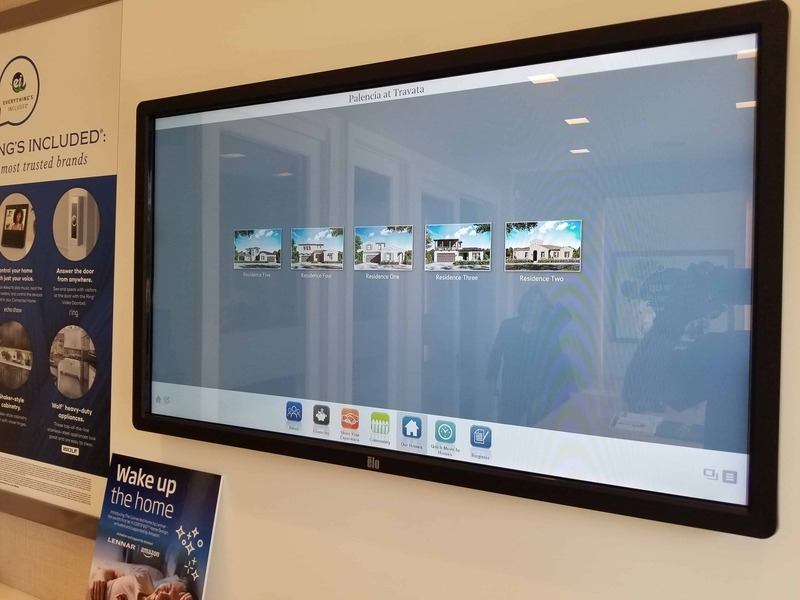 Access front door video communication from anywhere in the world, mobile lighting control, energy-saving climate automation and more. All of our packages and installs are designed to provide convenience, peace of mind and a home life your family can enjoy together. Simplify your life. 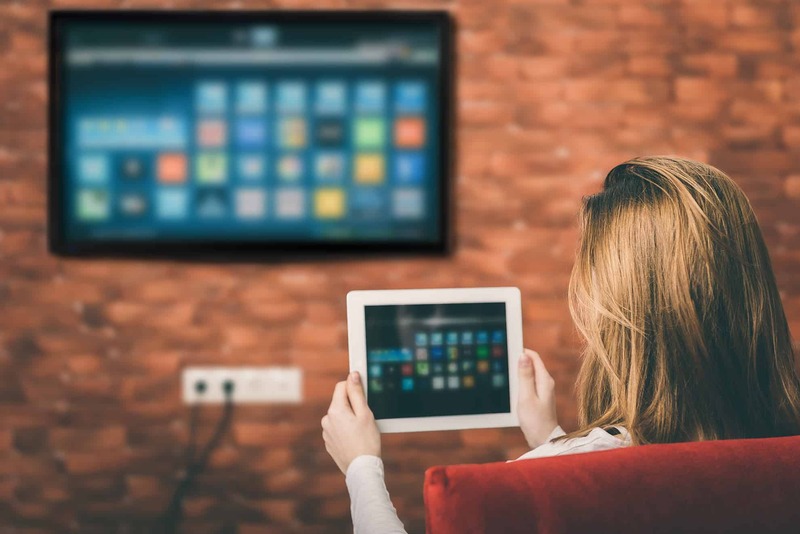 Take advantage of your new powerful home automation experience.